Interested in being a curtain fitter? This is a fantastic opportunity for someone looking for a change of direction to develop a career within a successful fast growing business. You will also have the opportunity to progress within the company and take on more challenging and rewarding roles as your experience grows. You will be provided with a liveried company vehicle, tools and a company uniform together with comprehensive training with on-going coaching and support. You will be enrolled in to the company pension scheme unless you opt out. 28 days holiday (Pro-rata), inclusive of bank holidays, which will increase with length of service. Installation of curtain tracks, poles, curtains, blinds, window dressings and associated accessories in client’s properties. To carry out site measures at client’s properties to accurately measure for curtains, blinds, poles, tracks etc. Good communication skills dealing with clients in a professional and friendly manner. Communicate with both the customer and office team on all aspects of the role. Work is to be carried out in a time frame set by the office team and may include extended hours. 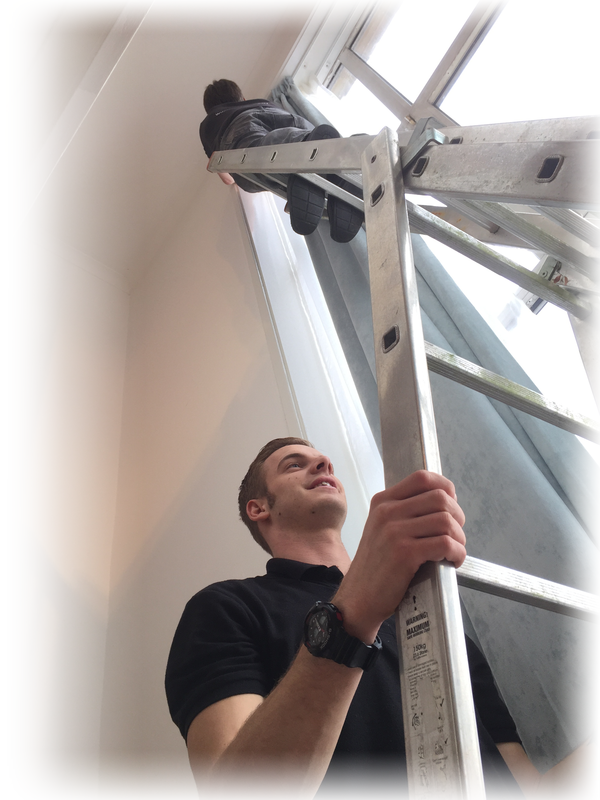 Previous experience of fitting blinds, curtains or window dressings. Previous experience of working with power tools and variety of 'fixing’ materials. Ability to hang and dress curtains in a wide variety of windows including bays. Ability to accurately measure final sizes for curtains, blinds, tracks etc. An interest in interior design or similar field. Will have a ‘can do’ attitude and great communication and customer service skills. Will be honest, energetic, reliable, great time keeper, able to work in a team or alone unsupervised. Good working knowledge of health and safety. Previous experience working in people's homes would be an advantage. Be able to plan and manage time effectively.